Select: Select a Section Can I Afford a Microbubble Tub?FIRST Volunteer Talks Ethics, Advocacy & Why He Chose FIRSTUFIRST Scholar Talks College Prep & IchthyosisWeak Teeth & Ichthyosis: Is there a connection?What is Cyberbullying? A member recently wrote into FIRST to inquire about the fact that she often felt swollen lymph nodes around her affected child’s neck. We reached out to Dr. John Browning, from UT Health Science Center, to find out when lymph nodes are a concern, and if swelling can be a side effect of ichthyosis. 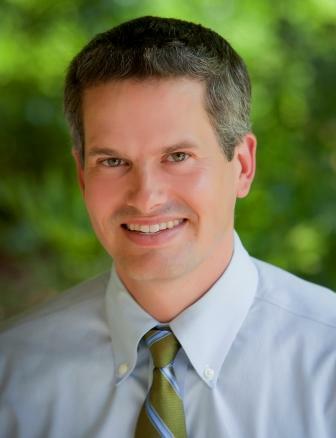 Please join us in welcoming back FIRST’s medical guest blogger, Dr. John Browning. Lymph nodes are small bumps below the skin. They are often too small to be palpated, or felt, but they can become enlarged during times of infection or active inflammation and from certain types of cancer. Our tonsils are also a type of lymph gland, which is why they become swollen during times of a throat infection. Lymph nodes contain lymphocytes, a type of white blood cell, focused on fighting infection. But they are also enlarged from inflammation. Lymphocytes normally travel throughout the bloodstream looking for viruses, bacteria, and other invaders. When an infection is recognized by contact with an antigen, a type of substance identifying the pathogenic organism, the lymphocytes travel to the lymph nodes where they create armies of lymphocytes and antibodies to protect the person. In persons with ichthyosis, lymph nodes are often enlarged due to chronic inflammation. Just as the ichthyosis skin is warm and red, the cutaneous lymph nodes are active due to an increase in circulating lymphocytes. Essentially the lymphocytes and lymph nodes are “turned on” even though there is no infection. Although we have cutaneous lymph nodes throughout our bodies, there are increased zones of lymph nodes along the back of the neck and the armpit and groin folds. It is easier to palpate, or feel, lymph nodes in these regions. The majority of people with ichthyosis need not worry about enlarged lymph nodes as they are part of a healthy immune system. If you develop a painful or unusually enlarged lymph node, you should seek advice from your physician promptly.